Feel the power of praying together with 418,237 people! Click to Join us in Prayer! "I am so happy to have found this online novena site! I am eager for the next one to start!" - Mary D.
Here’s Day 3 of the Divine Mercy Novena! Here’s Day 2 of the Divine Mercy Novena! Here’s Day 1 of the Divine Mercy Novena! 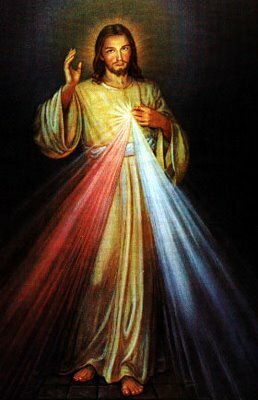 The next novena we will pray is the Divine Mercy Novena! 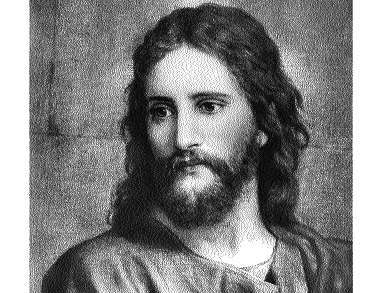 We will start praying on Friday, April 19th, Good Friday. We’re looking forward to praying with you and for you! Feel free to share your prayer intentions below. Here’s the Final Prayer of the St. Joseph Novena! Here’s Day 9 of the St. Joseph Novena! 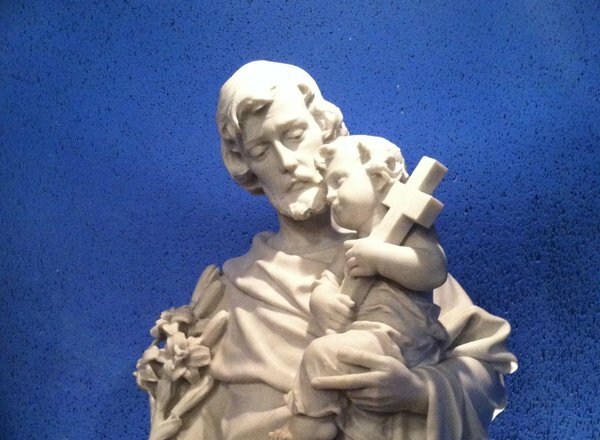 Thank you for joining us in praying the St. Joseph, Husband of Mary Novena! If you’ve had any of your prayers answered, please share those with us all below! We will continue to pray for you & your intentions. Here’s Day 8 of the St. Joseph Novena! Here’s Day 7 of the St. Joseph Novena!